Andrew was born and raised in San Diego, CA. It’s where Andrew says he was first introduced to wheelchair tennis in 2010 at an adapted sports camp at San Diego State University. Andrew quickly took a liking to the sport, stating that it was a great deal of fun. He ultimately “stuck with it" because it was the safest sport that he can do with his disability. Andrew is now a freshman at Palomar College, studying to become a Film major. Being a full time student-athlete is challenging. Andrew has learned that balancing time between school work and training sessions is vital to achieving success in college. However, “just getting to that point can be even more of a challenge.” Currently, there are very few collegiate programs that offer wheelchair tennis. 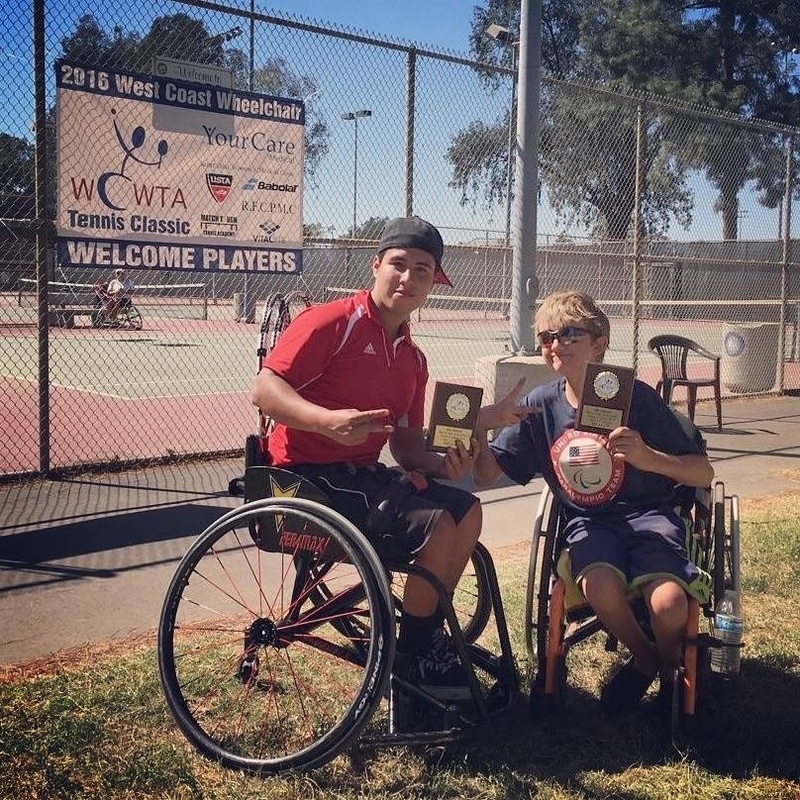 Andrew hopes to pave the way for upcoming wheelchair tennis players by his initiative to start his own program at Palomar College. He is the first wheelchair tennis player at his university. 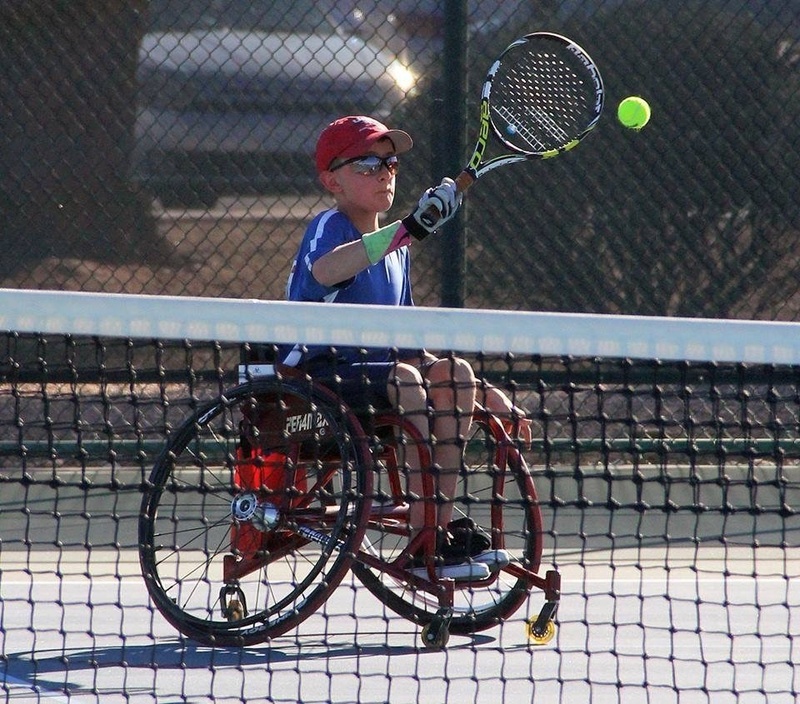 We wish Andrew best of luck in his wheelchair tennis career!